The most important meeting of the year is your first staff meeting. Don’t make it be a sit and git...staff meetings should inspire teachers for the work they have to do, give them ideas to implement in their classroom and be a chance for ongoing professional learning. 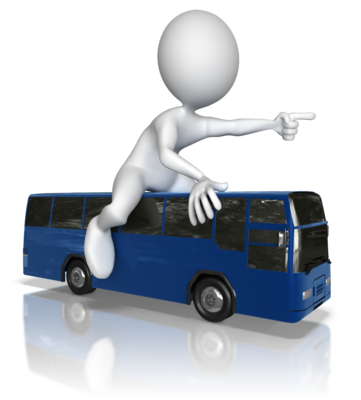 PrincipalPLN #1: Don't Miss the Bus! Welcome back (to our previous PrincipalCast followers) as we kick of episode 1 of the new PrincipalPLN podcast! As we start season 2 we will be moving forward with shorter episodes (around 20 minutes), using the hashtag #principalpln for the conversation on Twitter and having ongoing conversations on Voxer. 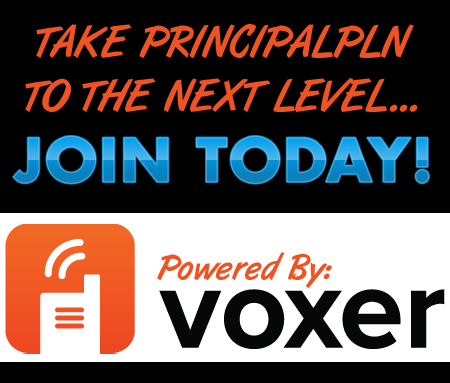 You can sign up HERE to join the PrincipalPLN group! In episode 1, we catch up on our summer and talk about all those things principals need to make sure are ready before the start of the school year. Are you ready? 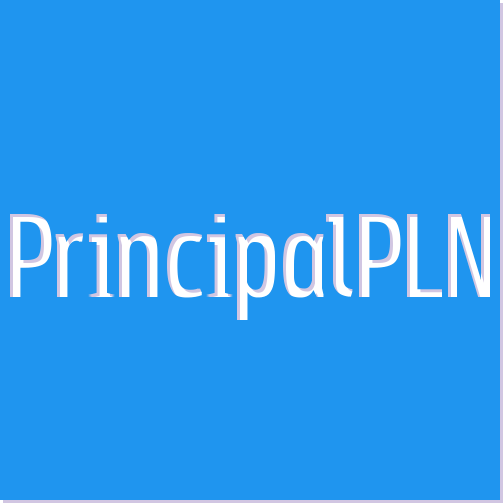 The PrincipalPLN is a weekly podcast hosted by Theresa Stager, Jessica Johnson and Spike Cook. We are committed to creating podcasts that are informative, innovative and fun! Each week we interview teachers, principals, superintendents, authors and presenters to learn how to become more effective educators! We are dedicated to being the lead learners in all that we do. As we prepare for our second year, we decided to challenge ourselves and learn more about the art of podcasting, so that is why we are branching out on our own. We will continue to provide high quality, engaging podcasts that will benefit all types of educators.